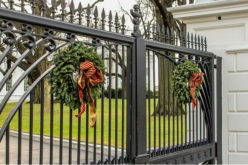 How Metal Gates Can Make Your House Look Stunning? When a secure home, farm or complex is concerned, electric fencing is an essential for your peace of mind. 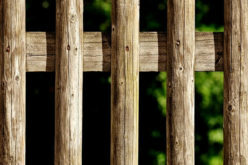 Ideal for warding off intruders and controlling animals, this type of fencing has many uses and is a vital addition to your current security set-up. It can also be placed alongside CCTV systems or hired security personnel to ensure that your premises are safe. But, the real question in fencing terms is, do you build one yourself or leave it to the professionals to give your property that Fort Knox-like security? While many people take pride in their ability to secure their own home, it’s really an issue of having the knowhow. Although applying a lock or dotting a few cameras around your property might seem like a reasonable DIY task, the placing of electrical fencing has many nuances, including the highly dangerous handling of electrical currents, which have to be seriously considered before practice. 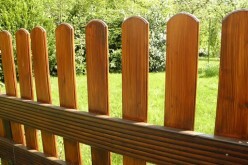 What type of fencing would you like? First off, it’s necessary to decide what type of fencing you’re after. Are you looking for a simple farming fence to stop your animals from leaving? In which case you’ll be wanting wiring with a voltage of at least 3000 volts or more. 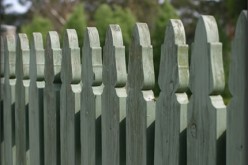 Or is your fence to keep intruders off your property? If so, a professional is recommended in order to keep voltages within the realms of governmental guidelines. How large would you like your fence? 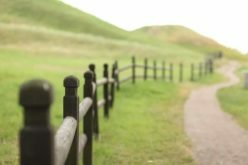 Figuring out the correct spacing of posts, the planning permission rights and the spacing of wire to gain an optimal electrical current are all issues that grow along with the size of your fence. The trick is to strike the balance between not making your fence overly taut but also not too saggy. Again, it is possibly a job to leave to the professionals, as getting a contractor who has a CSCS (Construction Skills Certificate Scheme) Card and is a member of the FCA (Fencing Contractors Association) can ensure you that your fence is in the right hands. It would also be a great idea to check the success of a contractor’s previous jobs, as well as how many of these contracts were directly associated with your fencing needs. 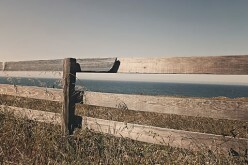 Is your fence for a commercial or personal property? While you may be happy enough setting aside your time for a personal overhaul of your houses’ security, the landscape shifts somewhat when it comes to a commercial venture, and realistically your time could be spent on better enterprises while you leave a professional to secure your business. It all comes down to time management. Although doing the work personally may initially seem like a money saver, the reduction in the time it takes for a contractor would greatly decrease the cost to your business. As you learn the ropes of wire placement and falter over fencing faux pas, the chances are that your more experienced hired hand will have finished the job already. So, while you can make your security a labour of love in your own home, be mindful of the cost of that labour in your business. How durable do you want your electric fence to be? The answer to this question is probably, “As durable as possible,” which is again why the DIY approach is lacking in comparison with a professional. Although you could potentially create a high-quality fence of your own, an experienced contractor is far more likely to manage this within a smaller timeframe and with twice the longevity. In the realm of fencing, the chances of a beginner erecting something that manages to be sustainable, secure and effective are slim. 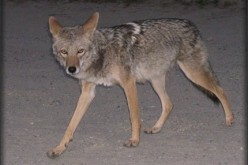 But with the eagle-electrical-eye of a seasoned fence veteran, a high-quality barricade that can last will be guaranteed. 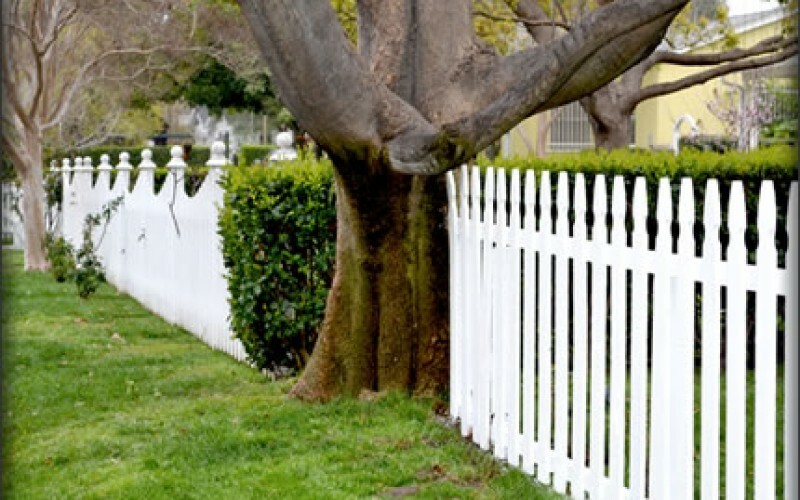 Fences Around Your Home, Which are the Best Choices?